Reynolds and Romney: The Anatomy of a Rivalry by Alex Kidson. The Image of Shakespeare in Romney’s Time by Professor Philip Edwards. 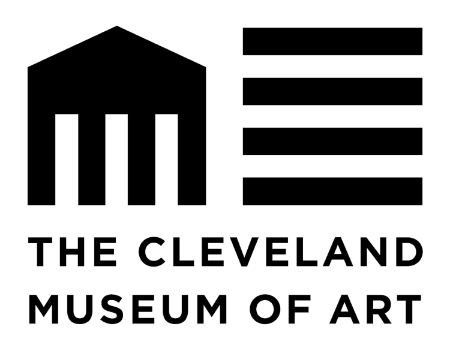 The Folger Shakespeare Library Collection by Yvonne Romney Dixon. 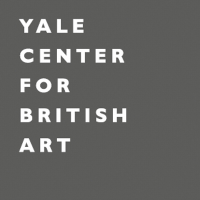 A Note on the Romney Collection at Yale University by Barry Maclean Eltham. Romney Paintings in the Yale Centre for British Art by David A. Brenneman. George Romney: Patterns of Friendship by David Cross. Christopher Steele (1733-1767) by Mary E Burkett. 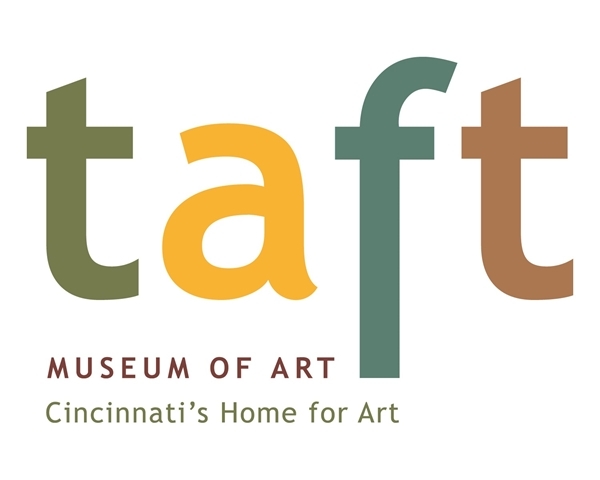 The Tate’s Romneys: a record of fashion and patronage by Tabitha Barber. Mrs Trotter of Bush (1788-9) by Mary Bustin. The Gower Family by Christian Barnes. George Romney and William Lewthwaite by Tim Cockerill. George Romney’s Pupils by David Cross. The Joseph Wright Archive of Drawings by and associated with the Artist by Jane Wallis. Barry Maclean-Eltham: A Tribute by Martin Orrom. Barry Maclean-Eltham and the Romney Society by Alex Kidson. George Romney’s Grand tour by Martin Postle. 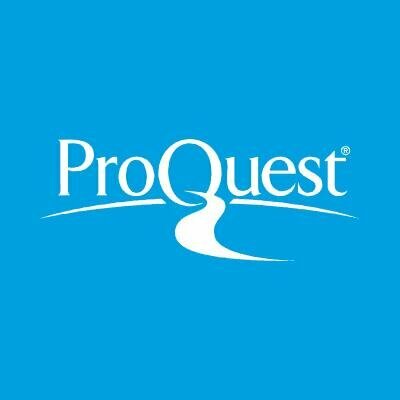 The Price of Friendship? Romney and Sir Robert Strange by Helen Smailes. The Conservation and X-Radiography of the Portrait of Lady Rouse Boughton by George Romney by Edwin Bowes. George Romney and the Idea of a British School by Elizabeth Allen. The Mind and Soul of Romney’s Art and the Poussin Connection by Jean Wallis. Katherine Read: A Woman Painter in Romney’s London by Margery Morgan. Romney’s Kendal by John Satchell. The Tragic Muses of Romney and Reynolds: Eighteenth Century Theatrical Portraiture by Glenn R. Cooke. Lord Iveagh’s Romneys at Kenwood by Amina Wright. The Hermit of Eartham: William Hayley and his Friendship with George Romney by Rebecca Blass. “The Dome of his Mausoleum”: Commemorating the 18th Century Artist by Cherry Elizabeth Sandover. George Romney’s Pedigree by Tim Cockerill. George Romney’s Early Candlelight Paintings by Elizabeth E Barker. Muses and Mythology-a Synopsis by Professor Aileen Ribeiro. Forcible Sentiments and Ancient Tales: Flaxman, Romney and the Sharing of Inspiration by Sarah Symmons. Allan Ramsay by James Holloway. Viewing the Elite Family at the Annual Exhibition of 1767 by Catherine Tite. Everything is Flux : George Romney- by Himself by Jean Wallis. ​‘How to be Formal without Really Trying’: George Romney and Pictorial form by Gerhard Charles Rump. George Romney, Robert Potter and ‘the Painter’s Poet’ by Suzanne E May. Tennyson’s ’Romney’s Remorse’ by Robert Inglesfield. Joseph Wilton and the Death of General Wolfe by Janet Simmonds. 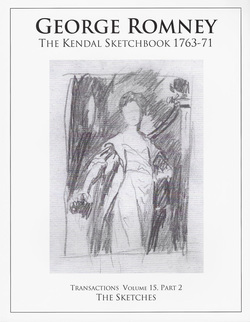 The Romney Sketchbooks in Public Collections edited by Yvonne Romney Dixon and Alex Kidson (This is a double volume describing 57 sketchbooks around the world and includes 19 figures). ​‘On Mersey’s Favoured Side’ The Society of Arts in Liverpool 1769-1774 by Kevin Littlewood. George Romney: the Earliest Biography by David A. Cross. Romney in France by Olivier Meslay. Romney Since 2002 by Alex Kidson. ​"The delight of all Persons of reputation and taste" Vauxhall Gardens 1661-1859 by David Coke. ‘Tuching the Times too nearly’ George Romney in 1793 by Suzanne E May. Romney’s House on Holly Bush Hill in Hampstead by Jean Wallis. 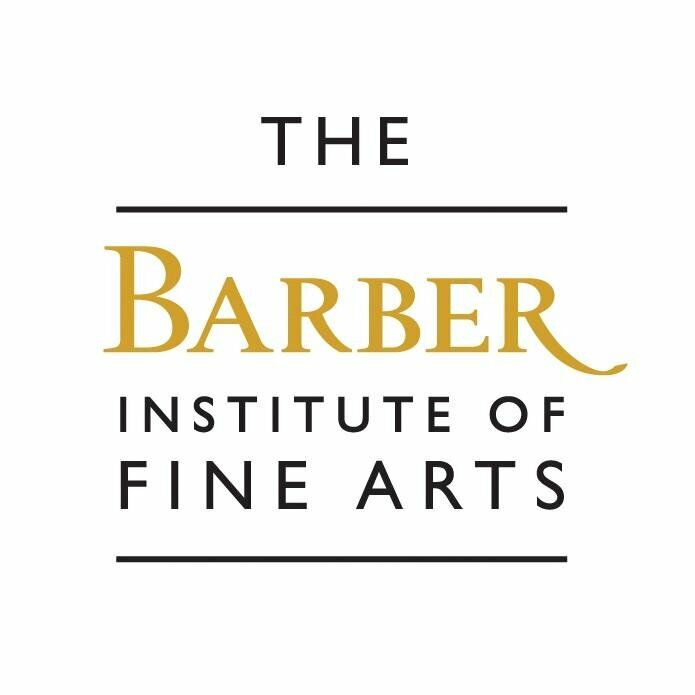 The Art of Daniel Gardner by Gillian Forrester. 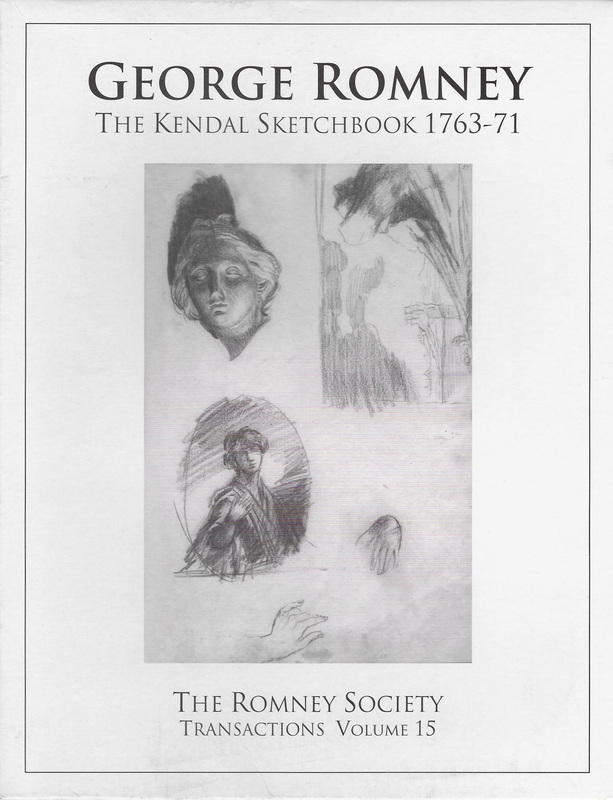 ​A Palette of George Romney by Edwin Ahlstrom. “Mr Raeburn’s style is freedom itself” 250 years since the birth of Sir Henry Raeburn R.A. (1756-1823) by Stephen Lloyd. Gainsborough and Lord Dartmouth by Hugh Belsey. A Possible Identification for Romney’s “Portrait of a Lady and Child” by Heather Ewing. 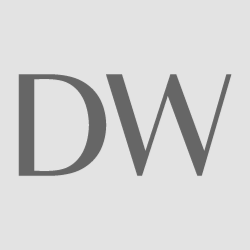 ​Romney Revealed: Rediscovering Lord Warwick’s Children by K. Smaling Wood. 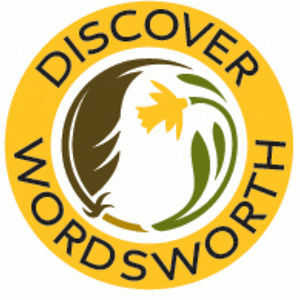 Romney to Wordsworth: the Spirit of the Age by Philip Edwards. Moving East, with special reference to Katherine Read in India by Margery Morgan. The Romney Pedigree-Part 2 by Tim Cockerill. ‘Sublime and Infernal Reveries’ abstract of the doctoral thesis by Suzanne May. ​Three Rackett Family Portraits by George Romney by Gwen Yarker. Daulby’s Albums by Peter Urquhart. Genoa: a stage of the Grand Tour, comparing the experiences of George Romney and other travellers by Giulia Savio. A Romney Estate map by Richard Hall. Flaxman and his work for Wedgwood by Gaye Blake-Roberts. Warrington’s Hamlet: a portrait of Hamlet Winstanley, 1694-1756 by Kevin Littlewood. William Kent, the first design ‘guru’ by Peter Osborne. 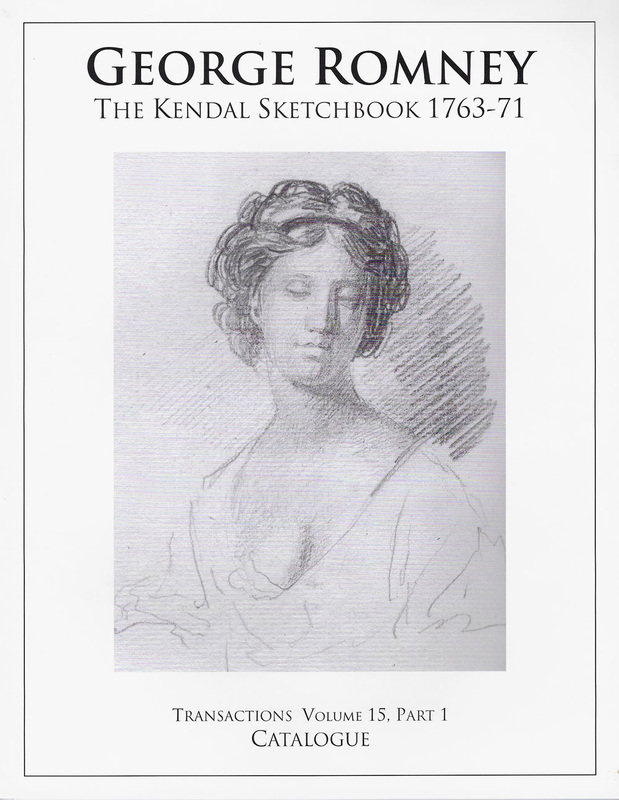 Part 2 The Sketches : a complete reproduction of the sketchbook of 104 pages (by permission of Kendal Town Council). 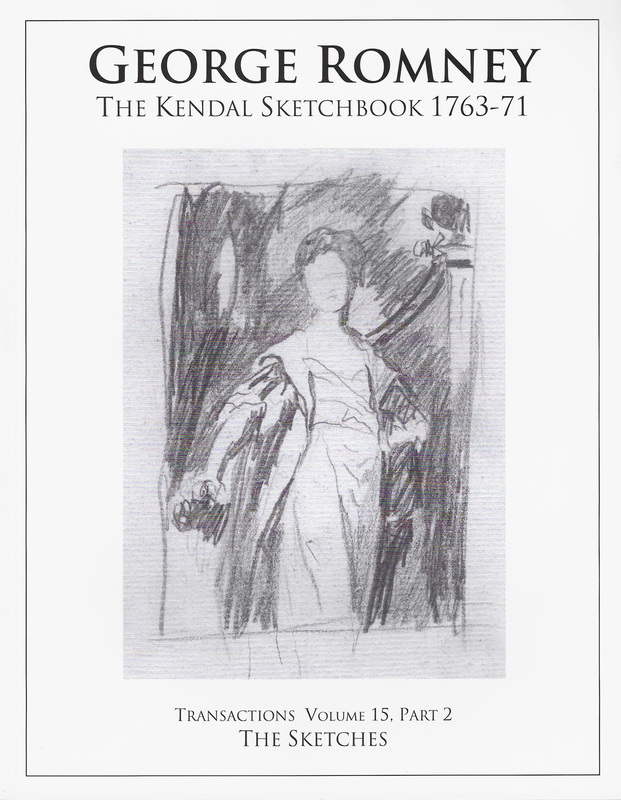 Joshua Reynolds and the Ornamental Style by Professor David Mannings. The Correspondence between William Hodges and William Hayley c. 1793-96 by Dr Simon Macdonald. Zoffany in Eighteenth Century India by Charles Greig. Romney: what remains to be done by Alex Kidson. The Poetics and Politics of Romney’s “Milton and his daughters”1793 by Kerstin Maria Pahl. Thomas Barrow: portrait painter, contemporary and friend of Romney by Helen Quartermaine. Who’s who in Lancaster 1765-1767: George Romney’s 47 sitters by Helen Quartermaine. Lady Hamilton as the Comic Muse: ‘oh what a tangled web we weave... .’ or The detective work of a Romney cataloguer by Alex Kidson. 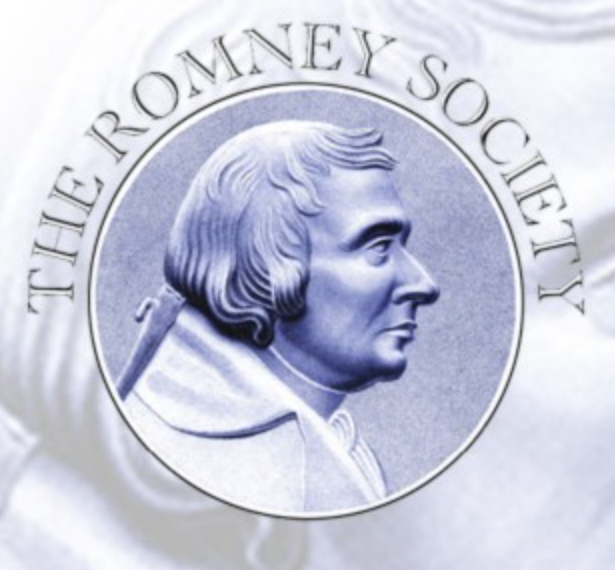 Romney Studies since the Society was formed in 1994 by Martin Orrom. Marketing Miss Charlotte: Martin Colnaghi and George Romney at the turn of the 20th century by Alycen Mitchell and Barbara Pezzini. Wild Humours versus Graphic Inventions: The drawings of Romney & Gainsborough by Deanna Petherbridge. George Romney and Thelassie by Morton D. Paley. John Boydell and his Shakespeare Gallery by Vivienne Painting. The Romney Plaque on Kendal Town Hall Philip Chatfield in Conversation with the editor. Sculpture and Strawberries: The Life of Anne Damer by Richard Webb. Secrets of a Romney Portrait Revealed: The Conservation and Technical Examination of the Portrait of Stratford Canning by Vanessa Andrew and David Crombie. The Brilliant and Eccentric Monsieur Liotard, Pastellist of Distinction by Mary Anne Stevens. Every Picture Tells a Story: A Family Chronicle in George Romney's 'Lady Mary Every' By Janelle Montgomery. Romney's Mrs Gardner By Neil Jeffares. Arcadia by design: A preparatory drawing for 'The Clavering Children' by Rose Isepp. The letters or George Romney. The Society is very grateful for financial support towards the costs of this volume from The Aurelius Trust.